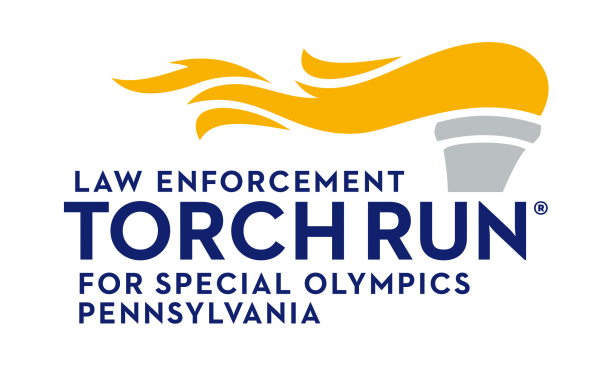 The Special Olympics community is grateful to the officers from around the world who raise awareness and funds through the Law Enforcement Torch Run® (LETR) for Special Olympics Pennsylvania. The mission of LETR is to increase awareness and raise funds for the Special Olympics movement. Each year, the LETR initiative grows bigger and better. Listed below, please find the upward progression of Torch Run Funds raised for Special Olympics Pennsylvania. The Torch Run efforts to raise funds include: collecting corporate sponsorships, T-shirt and hat donations, and hosting unique fundraising events such the Polar Plunges, Beaver Stadium Run and other fundraising events.